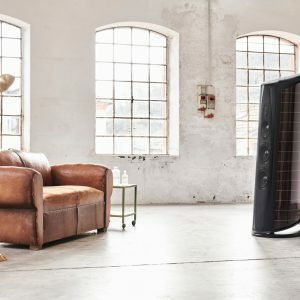 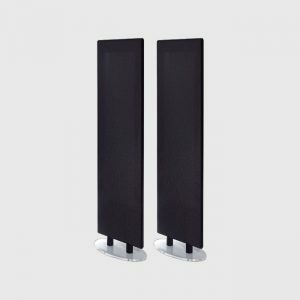 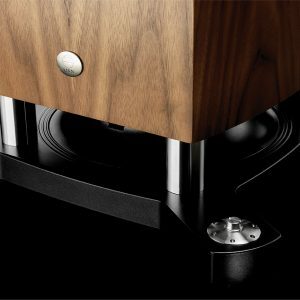 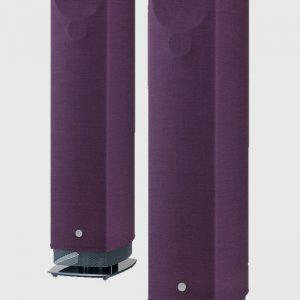 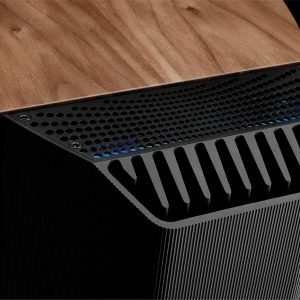 Linn’s best passive speaker provides stunning performance out of the box, and the flexibility to upgrade to the ultimate system: Exakt. 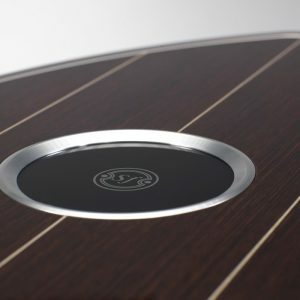 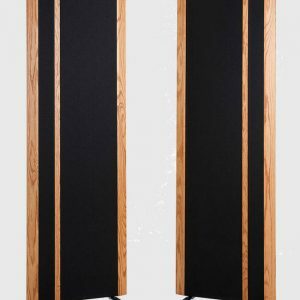 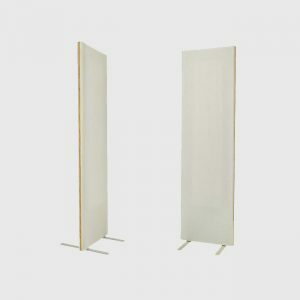 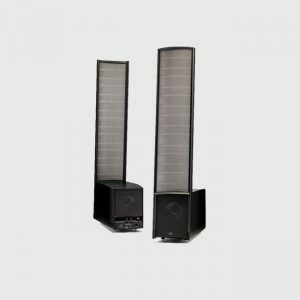 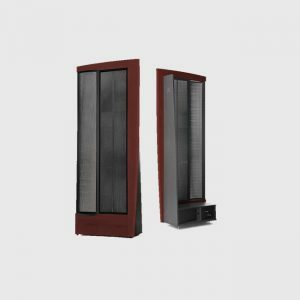 It can be used in a passive set-up with the amplifiers of your choice, and upgraded to either a fully integrated Klimax Exakt 350 by simply changing the amp module, or for no-holds-barred performance, using separate Klimax amps and Exaktboxes. 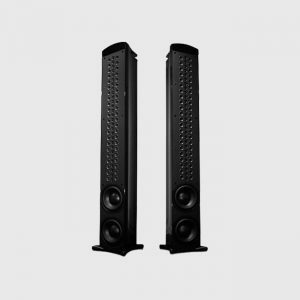 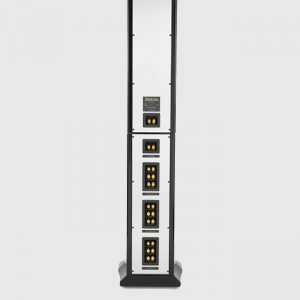 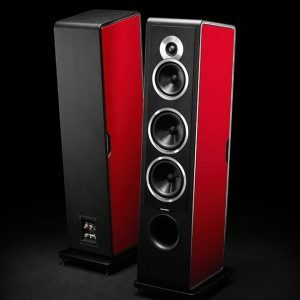 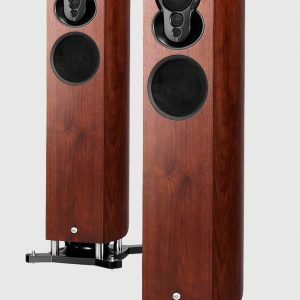 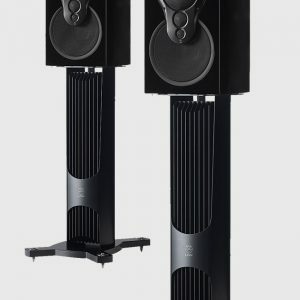 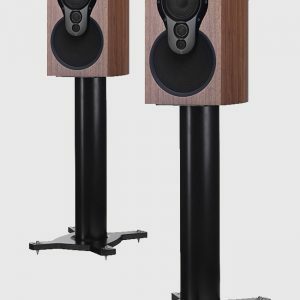 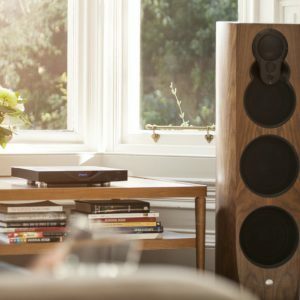 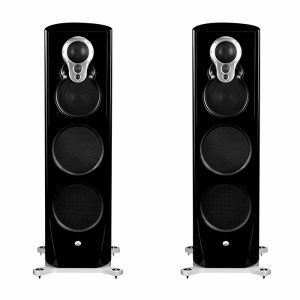 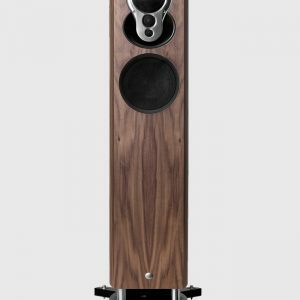 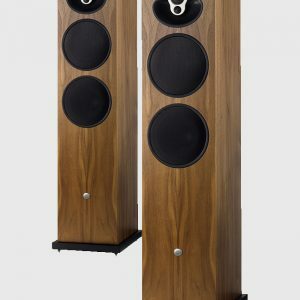 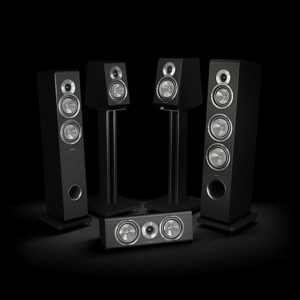 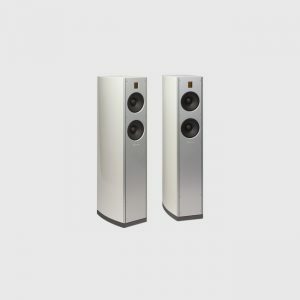 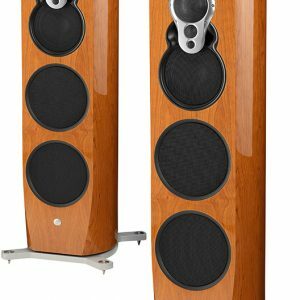 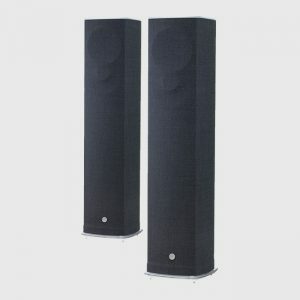 Featuring Linn’s 3K driver array for amazing mid and high frequency dispersion and an Aktiv Servo-Driven Bass system for deep, powerful and controlled bass, performance will impress whichever way you use them. 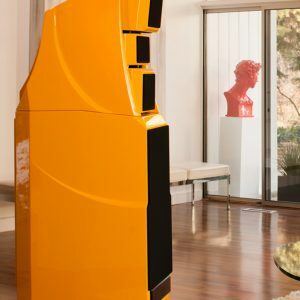 CLX represents the culmination of everything we have learned about electrostatic technology since we brought our first product to market in 1983. 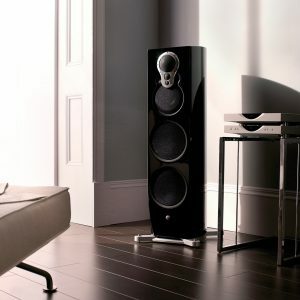 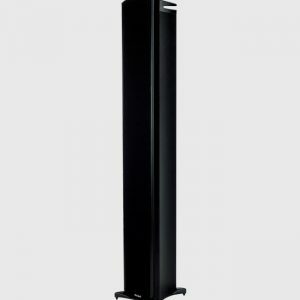 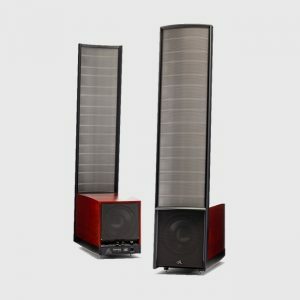 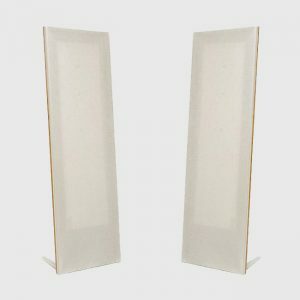 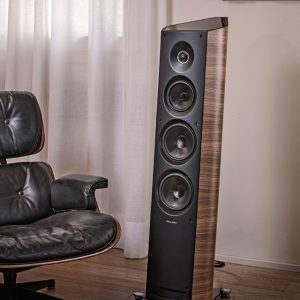 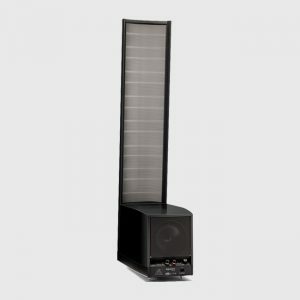 Purity of sound permeates your entire room and satisfies even the most critical ear. 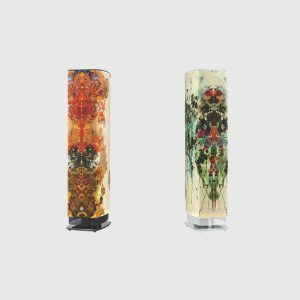 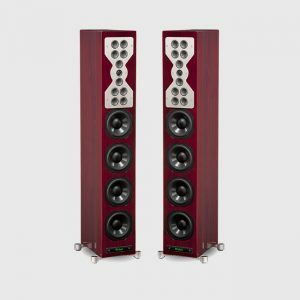 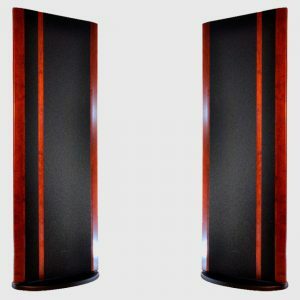 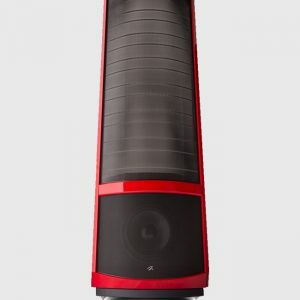 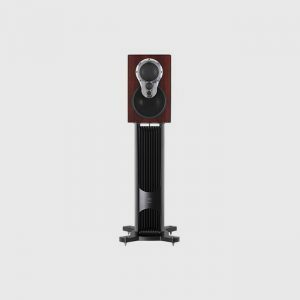 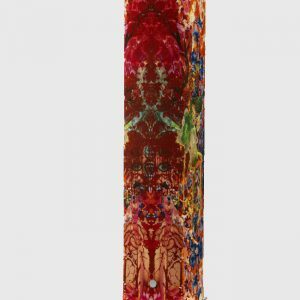 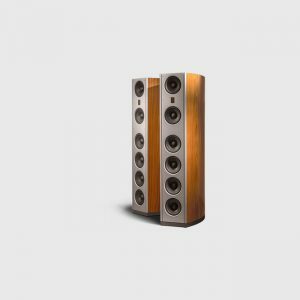 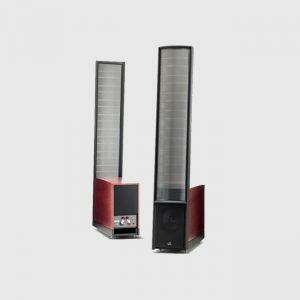 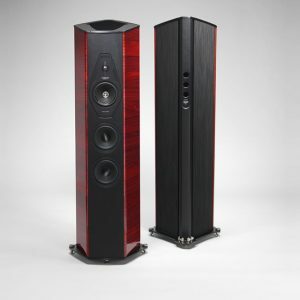 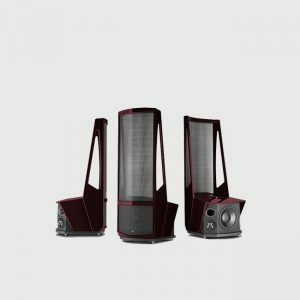 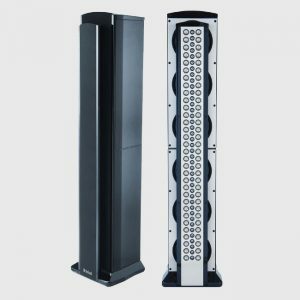 The industry benchmark for resolving detail, CLX utilizes dual electrostatic transducers to render the most complex musical passages as faithfully as a crystal prism disperses the full color spectrum. 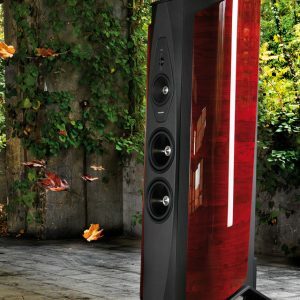 Neolith is not for the faint of heart. 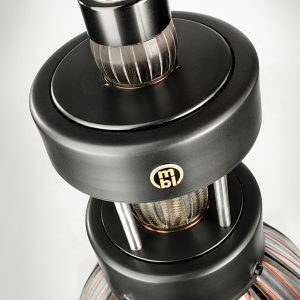 As the embodiment of our philosophy of the truth in sound, its performance is unconstrained. 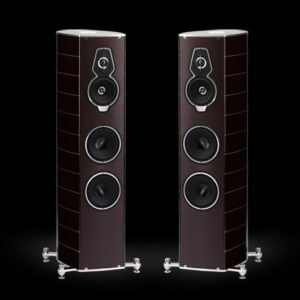 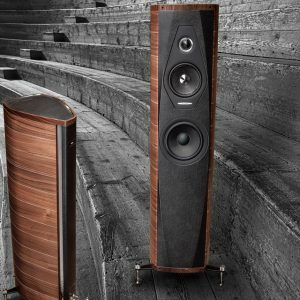 Prepare yourself for an astonishing new audio experience; a bigger, bolder, no-holds-bared experience of breathtakingly articulate performance. 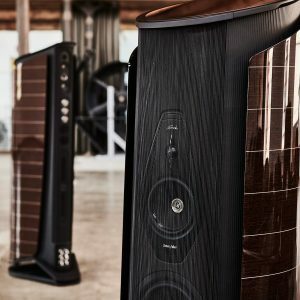 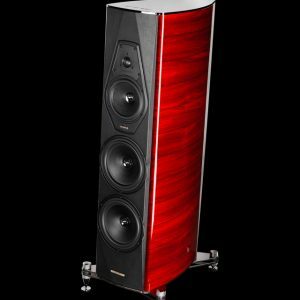 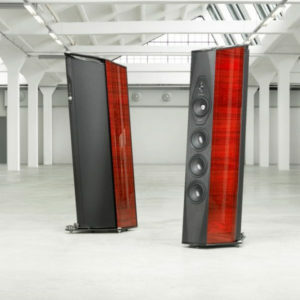 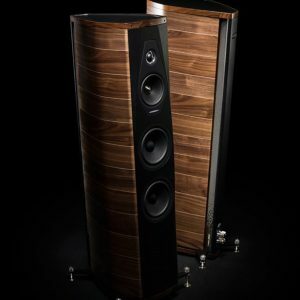 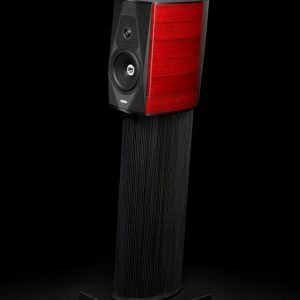 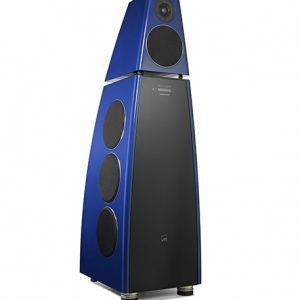 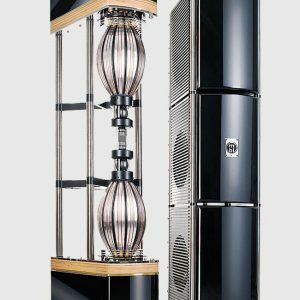 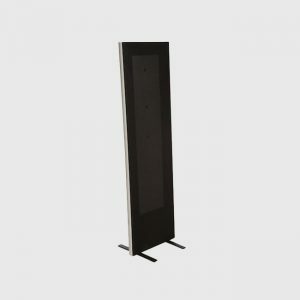 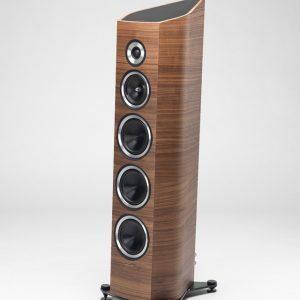 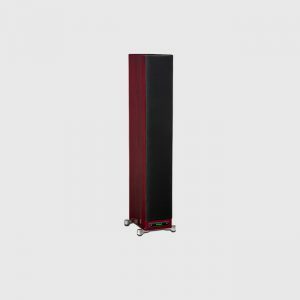 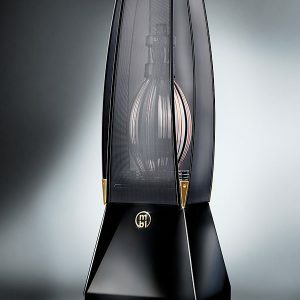 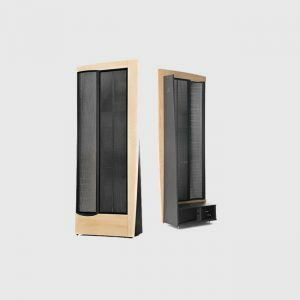 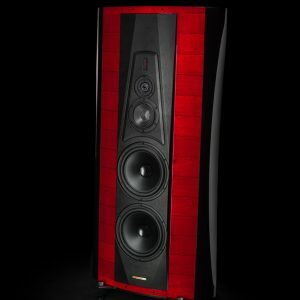 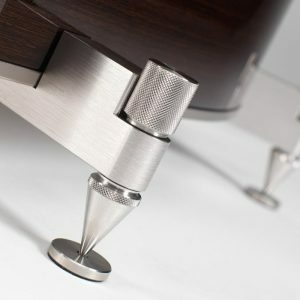 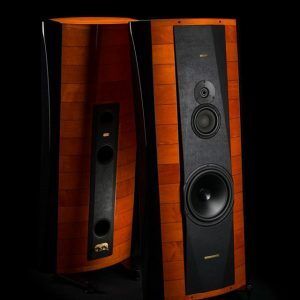 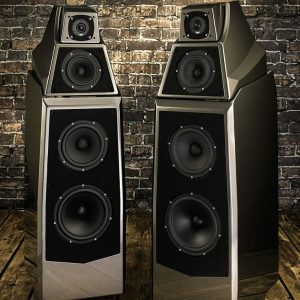 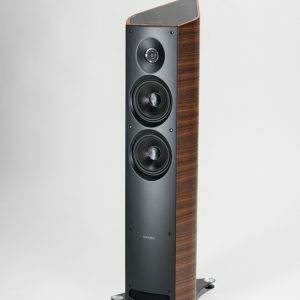 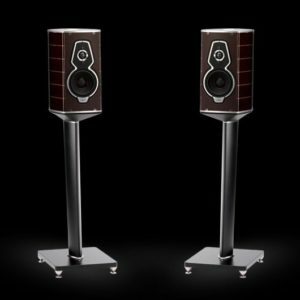 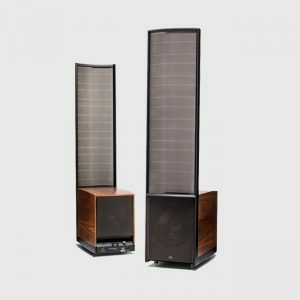 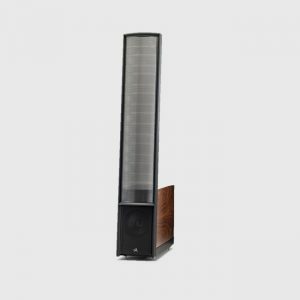 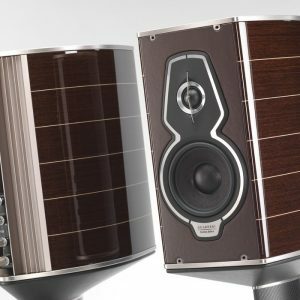 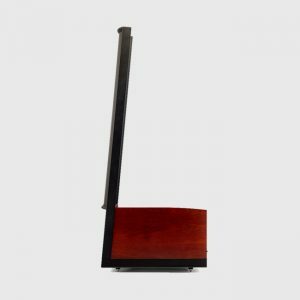 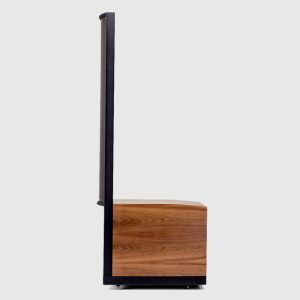 The bespoke Neolith is the culmination of over 30 years of MartinLogan passion, engineering innovation and dedication to the ultimate truth in sound.